Includes unlimited streaming of The House and the Sun 7" via the free Bandcamp app, plus high-quality download in MP3, FLAC and more. 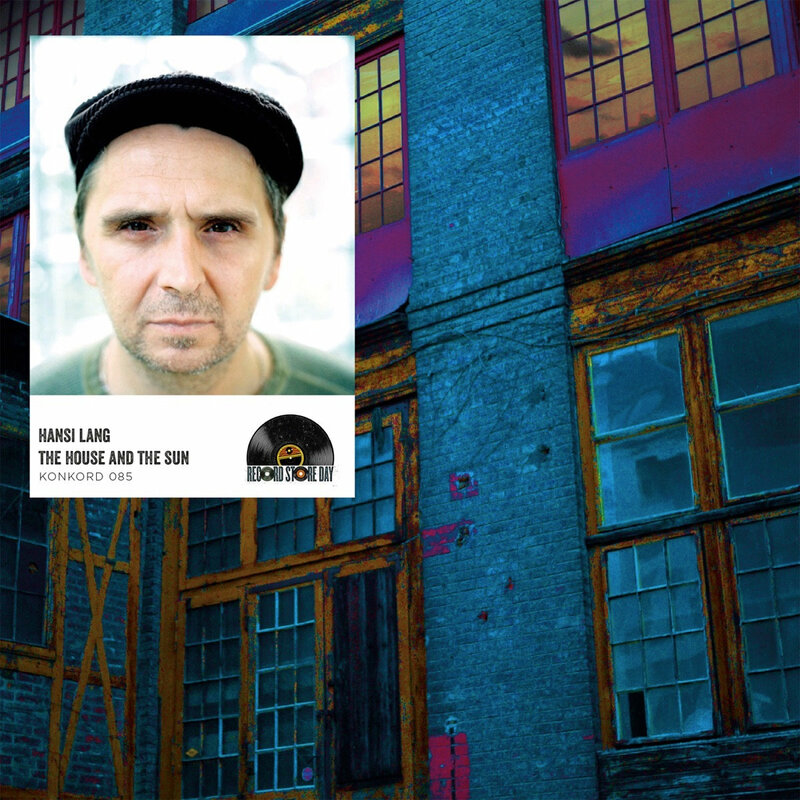 For 2015´s Record Store Day KONKORD presents a great version of House of the Rising Sun, sung by legendary Austrian New-Wave singer Hansi Lang. This is a previously unreleased track, recorded in 2004, pressed onto a one-sided 7"-Single.